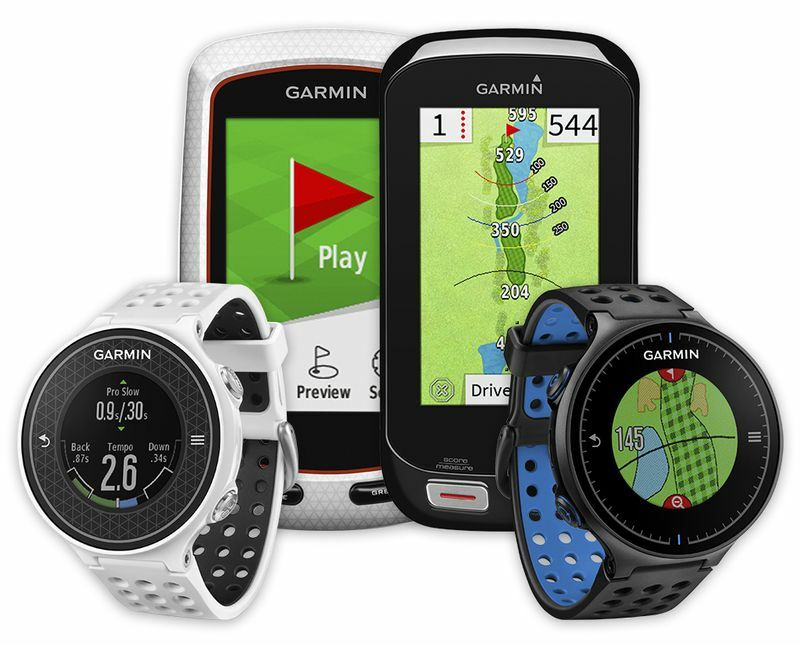 I have already used both the Garmin eTrex vista HCx, and the Garmin Dakota 20 (D20), and I want to represent them in a parallel comparison. So, first, let’s concentrate on maps and memory. Dakota 20 is designed with a base map including most of the main highways, but not the streets. Thus, you can get the City Navigator that is a desirable auto navigation, or Topo 2008, which outlines the mountains and most of the lakes – this is on your own choice. As for me, I use both on my own computer. Dakota 20 is designed with an internal memory of 850mb. The City Navigator requires more than the mentioned amount of memory for self-selected regions, though it is enough in case of Topo 2008 or Inland Lake maps. As for me, I just used a 4gb MicroSDHC. The thing is that Dakota 20 is not created to have a program, aimed at custom map making, or trail and route uploading – a Mapsource, or just some other software. 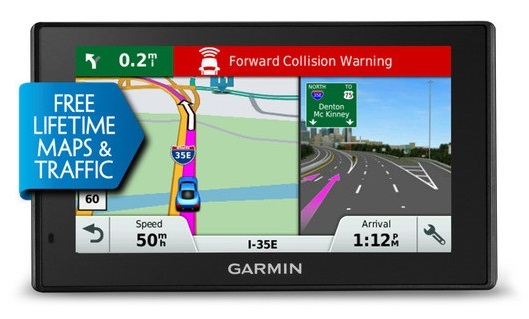 This Mapsource is characteristic of an HCx, though in case of buying the City Navigator, you’ll have also a Mapsource. You should know that, if you wish to gather a number of maps in your device, the Dakota 20 is more preferable – you can just insert the IMG files, with different file names, into the folder. 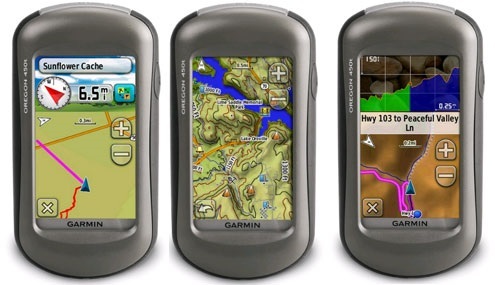 Then, all the necessary maps will be chosen and activated by the Garmin Dakota 20. Besides, this unit saves all these data separately in the form of GPX files. As to the HCx, it requires to join all the IMG files into one, or to apply distinct MicroSD cards. The HCx saves the whole information into 1 file – the organization is made due to the date of the files. To tell the truth, I didn’t have much idea about the Garmin Dakota 20 Auto Navigation until I purchased it and started using it. Soon, after having used it for several times, I found out it was really better than the HCx Auto Navigation. 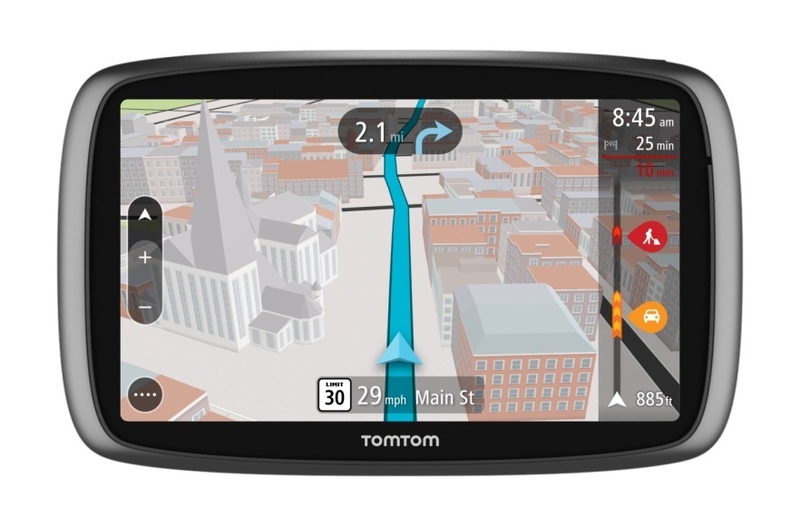 So, the thing is that its navigation is being carried out through an Automobile mode, where the map is mentioned, thus you are enabled to get aware of the coming turn at a far distance. Well, this unit direction text is remarkably smaller – this may seem a negative feature for some people, but there is no need to worry because you have the opportunity to adjust the text size to your needs. This refers not only to the size of the text, but also to the information you need to get – odometer, distance to destination, etc. 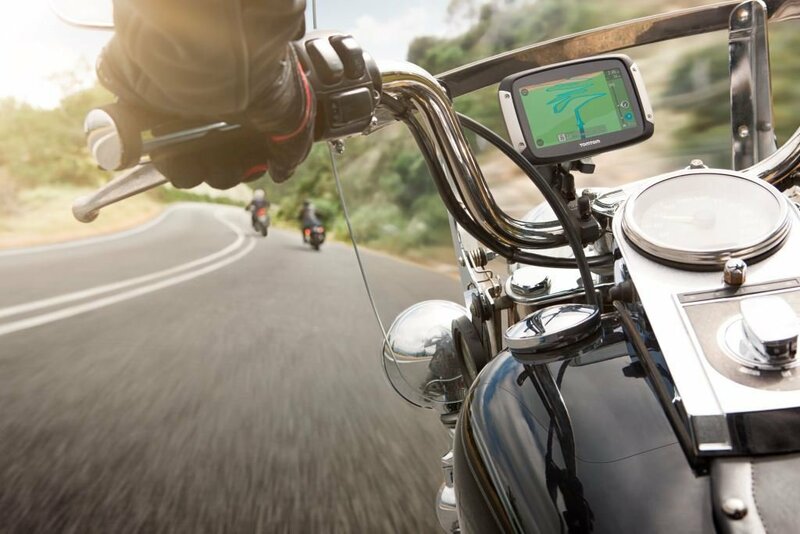 When you see turns coming closer, you’ll get the same beep – with no voice, as in case of the HCx. 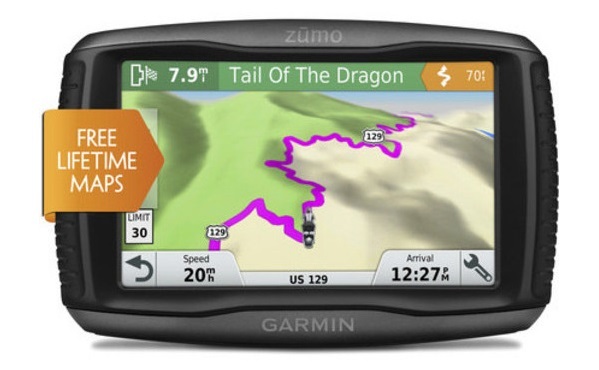 Finally, the Auto Navigation of the Garmin Dakota 20 is also more appealing than that of the HCx. As for batteries, the Dakota 20 batteries serve for 20 hours, and the HCx batteries serve for 25 hours, though there is an opportunity to make the life of the Dakota 20 batteries longer with the help of the save mode regulations on the Dakota 20. The save-up mode is realized by turning off the screen for 15 seconds, thus saving some power. In order to see the screen again, you just need to touch it. Moreover, Garmin Dakota 20 batteries serve even less than 20 hours, so I recommend you to obtain rechargeable NiMH AA batteries, which are so much required in this concern. You can also use Sanyo Eneloop and Rayovac Hybrid. The batteries can be changed under the Setup System for getting the appropriate battery meter. There are people, who express some complaints concerning the visibility of the devices. As for my observations, I can state that the Dakota 20 has got proper visibility characteristics both for light and dark conditions. Here you should keep in mind that the brighter it is, the sooner the batteries will discharge. Anyway, the backlight can be regulated to this or that point. As for me, I haven’t had any problems with the brightness of the screen concerning the auto navigation, or the regular use. As to the HCx, it doesn’t differ from the former one to a great extent, though it can be said to be a bit brighter. When I was using my Dakota 20, I couldn’t notice the satellites on the Dakota 20, so I had to go outside before they locked on. As for the Satellite Mode, the Dakota 20 has got 3 types – Normal, Demo, and WASS. WAAS has been just great for me, and I think it operates due to advanced satellite technologies. So, the Dakota 20 gives a 10-foot accuracy, and a 20-foot accuracy is the highest one on the HCx. As for the satellite signal on both of them, it is nearly the same. If we take the GPS interface features, the Dakota 20 is the greatest one. After using the mini joystick and the buttons (set on the sides) of the HCx, you feel great relief using the Dakota 20. So, the Dakota 20 is so much praised for it gives you the opportunity to move the map this or that side by just sliding your fingers on it, and the HCx joystick makes you move at an angle. Moreover, as compared with the HCx, Dakota 20 operates with no hesitation both when refreshing the maps, and when aiming at a location. 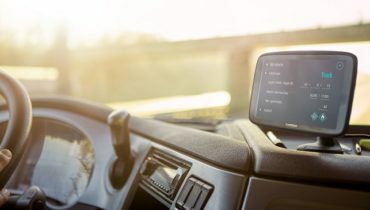 Other enjoyable features on the Dakota 20 include the straightforward layout, all the necessary icons on the main menu – Map, Setup, Track manager, Where To; and also arrows on the bottom corners that enable you to go through the features. As for the HCx, you should use more buttons in order to head for this or that direction. 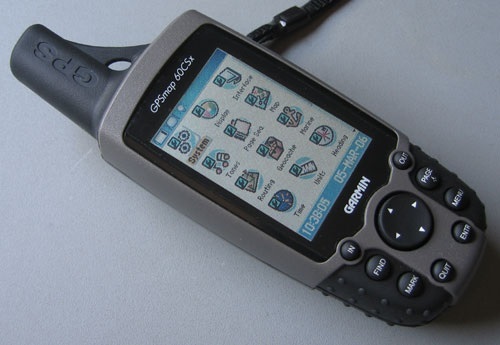 You can use the GPS for various purposes, such as for fitness activities (jogging and cycling, kayaking and hiking, etc. ), or for Auto Navigation. This doesn’t mean that the HCx cannot perform all these actions. The thing is that it lacks modern and simple solutions as compared with the Dakota 20. For instance, if you want to reset the track, you’ll need some 5 minutes, but it’s quite easy – Setup>Reset>Reset Trip Data. When going for jogging, rowing or biking, this is the very thing needed if you don’t want to get mixed in previous and current tracks. Finally, I’d like to have shortcuts (not big) on Dakota 20. To sum up, I’d like to note that after losing my HCx in the lake, I purchased the Dakota 20, which proved to be the right choice. So, I can say that both these units characterized by their advantages and disadvantages. Anyway, now I give a bit more preference to my Dakota 20!